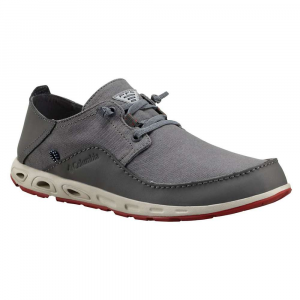 Get through rugged portages and wet, slippery environments when you have the reliable Teva Men's Avator SR Shoe. 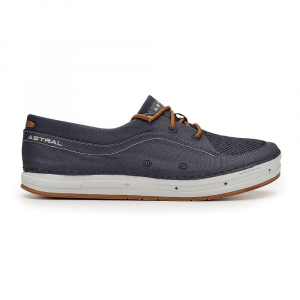 This water-loving shoe has drainage ports that allow water to drain when you're kayaking, canyoneering, or fishing. A mid-cut collar height keeps you stable and on your feet, and a 3mm neoprene upper provides you with warmth and protection. 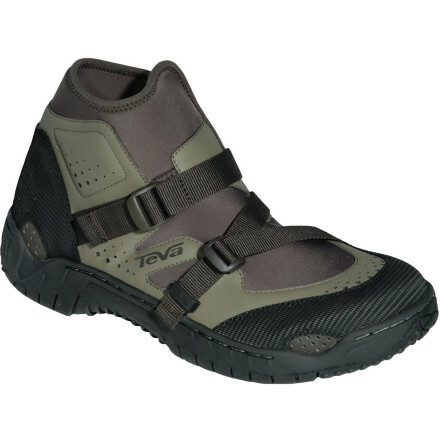 Teva supplied the Avator with a Spider Original rubber outsole for superb grip in wet environments, and an internal EVA midsole provides cushioning. 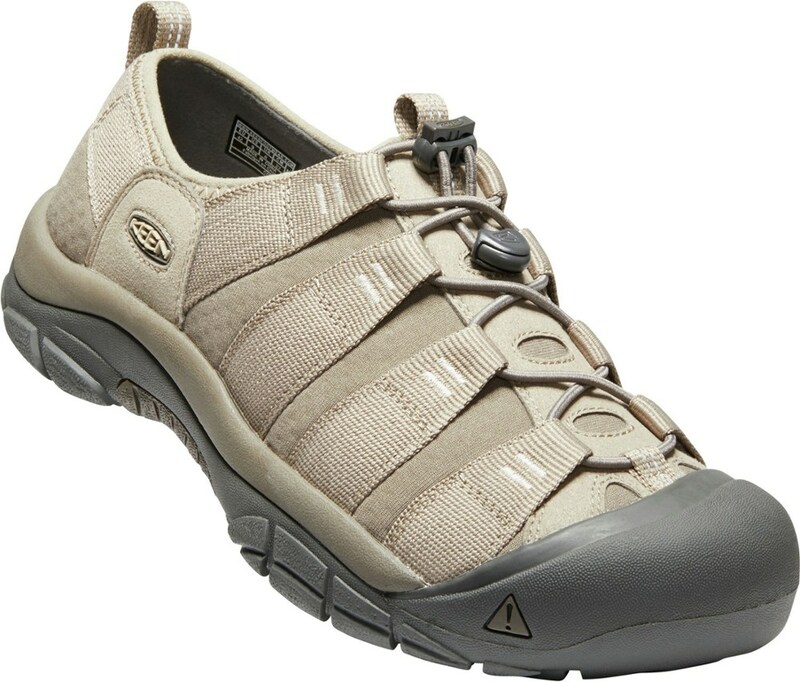 Teva Avator SR Water Shoes in Black Olive : Teva Men's Water Shoes. Tested on expeditions across the globe by members of the Teva Kayak team the Avator SR is the ultimate shoe for getting through rugged portages and wet slippery environments. The Avator SR is also ideal for swiftwater rescue and canyoneering. Teva Avator SR Kayak Water Shoes - Proven to perform in the most extreme conditions, the Tevaâ€™s amphibious Avator SR has been tried and tested across the globe by white water kayaking professionals and is now cherished by river enthusiast everwhere. Updated to address the relentless needs of the core, the Avator SR kayak water shoe utilizes a modified Wraptor architecture and mono-filament web strapping system to securely lock the foot into place. Versatile Spider Rubber successfully blends high friction and good durability. This non-marking rubber compound performs exceptionally well on both wet and dry terrain. 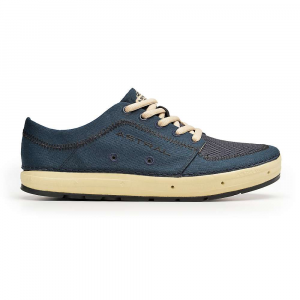 A formidable outsole is stitched to a beefy neoprene upper for rugged security. 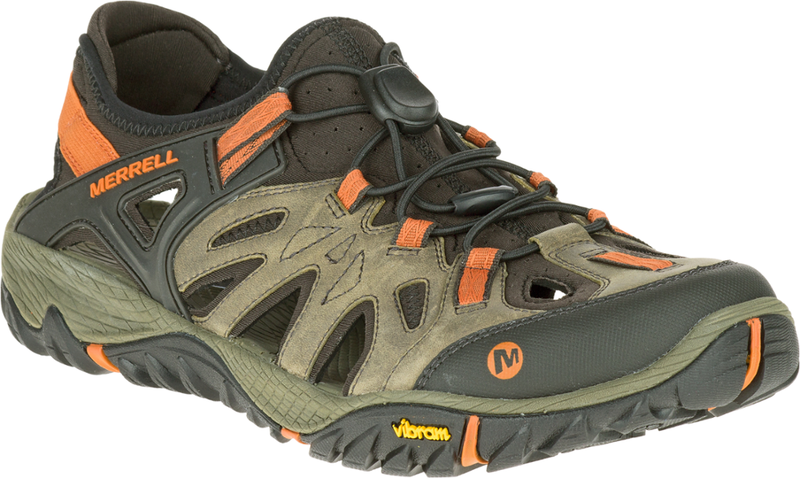 Inspired by tanks rather than race cars, the all-terrain Teva Avator SR water shoe provides rugged security to kayakers, rafters, and hikers while navigating rocky pools and sketchy portages. Proven to perform in the most extreme conditions, the amphibious Men's Teva Avator SR Water Shoe has been tried and tested across the globe by white water professionals. Utilizing a modified Wraptor architecture and mono-filament webbing, the strapping system of the Avator SR securely locks the foot into place for rugged security. 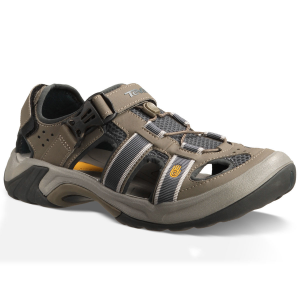 Enjoy the superior warmth, drainage and traction of the Teva Men's Avator SR Water Shoe. The Avator SR has been discontinued. The Teva Avator SR is not available from the stores we monitor. It was last seen February 21, 2012	at Outdoorplay.